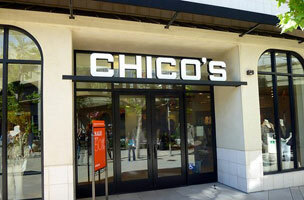 This week, Chico's FAS is hiring a senior specialist of social media and reporting, while Blink PR is seeking an experienced publicist and social media expert. McMurry/TMG needs a social media journalist for a travel website, and Levitt Pavilions is on the hunt for a social media associate. Get the scoop on these openings below, and find additional social media jobs on Mediabistro. This week, Chico’s FAS is hiring a senior specialist of social media and reporting, while Blink PR is seeking an experienced publicist and social media expert. McMurry/TMG needs a social media journalist for a travel website, and Levitt Pavilions is on the hunt for a social media associate. Get the scoop on these openings below, and find additional social media jobs on Mediabistro.